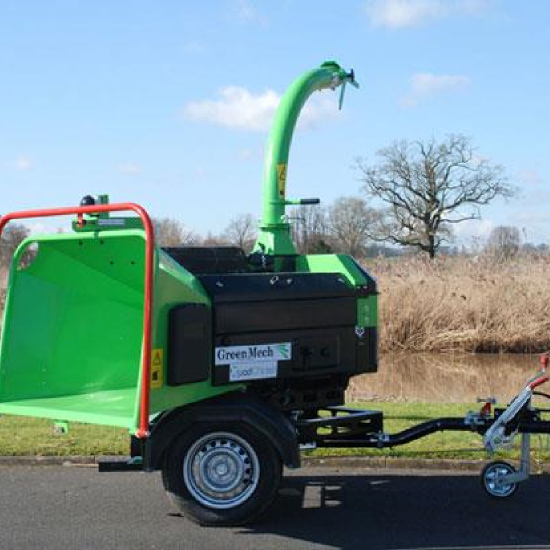 The innovative GreenMech QuadChip 160 is the ultimate road tow chipper with a 360° turntable allowing definitive positioning of infeed chute for convenient and safe loading at the kerb-side and in limited spaces. 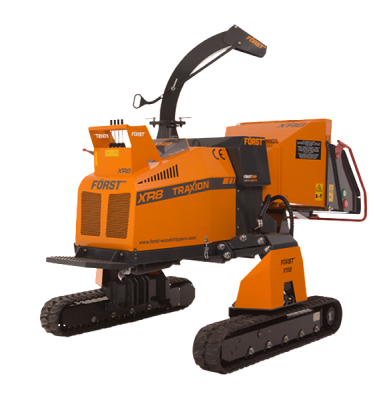 Engineered with a world-renowned 34hp Kubota diesel engine and a high tensile steel chassis, you know that the GreenMech QuadChip 160 has the power to tackle any task safely, efficiently and effectively. 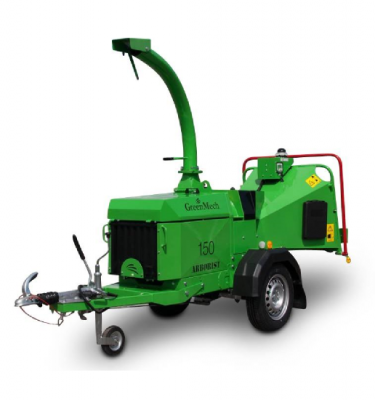 The GreenMech QuadChip 160 comes fitted as standard with the patented Disc-Blade system, which offers a simple maintenance process and increased time period between rotations, giving dramatic cost savings. The high throughput of this machine is provided by powerful twin vertical feed rollers and a 160mm x 230mm letterbox infeed throat. 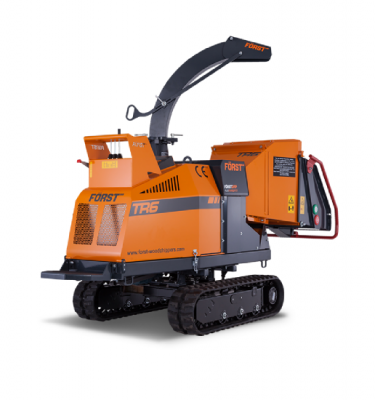 This offers exceptional crushing capacity for awkward forked branches and fast processing of bushy, leafy brash. 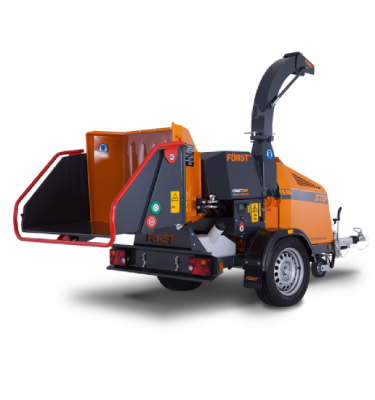 This road tow chipper comes with a discharge chute that rotates 280° and folds down for compact transport and storage. around noise-induced hearing loss. As a result of this ongoing drive, at GreenMech we are proud to state we believe the GreenMech QuadChip 160 is one of the quietest chippers in its class on the market today.